This month we’re offering customers who want to proactively protect their facility against flood and water leak damage a special deal! 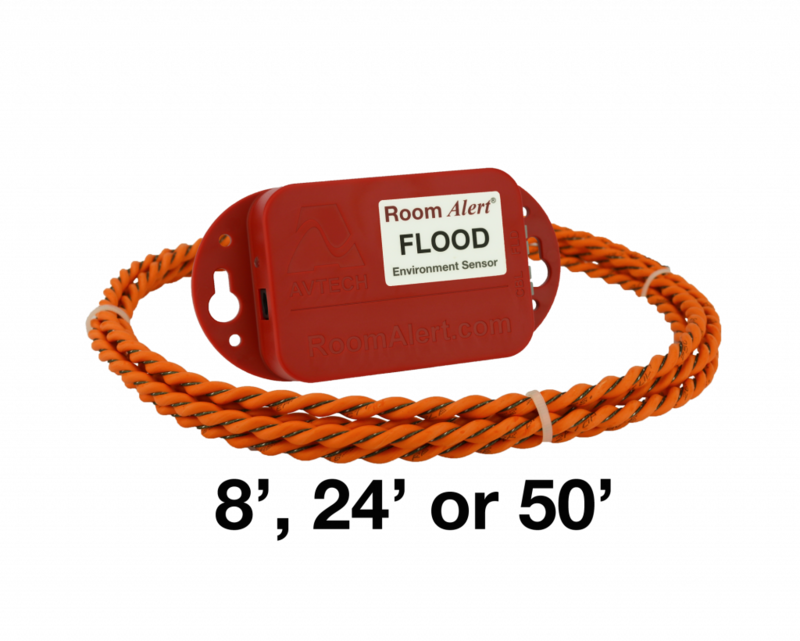 From March 1 through March 31, 2019 any order that includes a Flood Sensor (Cable or Spot) will receive a FREE Flood Protect & Control Kit (valued at $85USD). Limit one (1) free Flood Protect & Control Kit per order that includes a Flood Sensor. To learn more about how the Flood Protect & Control Kit helps proactively protect against water leak damage, please look at our latest short video below! Water leak damage can come from any number of sources, many of them unexpected. From inclement weather, to melting snow, to construction accidents or frozen pipes, water damage can quickly bring your organization to a screeching halt. Recently a university incurred over $700,000 in damages due to an unexpected water leak. Important files, computers, furniture, and building fixtures were all destroyed due to the water damage. AVTECH’s Flood Sensors are critical to alerting your team to unexpected water within your facility, including your server room, storage spaces, common areas, and more. However, if your facility suffers from flood damage at a time when your staff isn’t onsite, you still risk damage from the water until you can physically take preventive action. 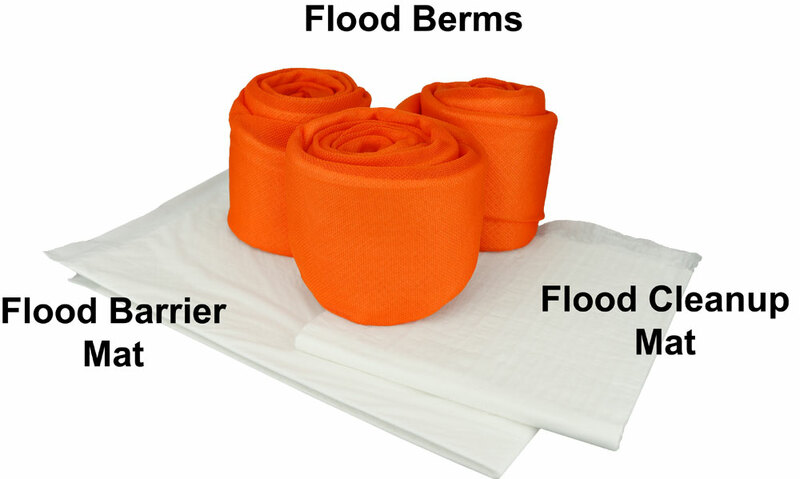 This is where our Flood Protect & Control Kits help by physically preventing water from reaching your sensitive areas. Flood Berms help absorb water before it reaches your mission-critical equipment and in doing so, creates a protective berm to help stem the flow of water. Flood Barrier Mats also absorb water to prevent the leak from spreading, while Flood Cleanup Mats help your team quickly clean up excess water once the leak source has been addressed. Proactive monitoring and leak prevention are key to helping you prevent expensive (and extensive) damage when the unexpected occurs. Take advantage of our March 2019 promotion by stocking up on Flood Sensors and adding Flood Protect & Control Kits to help quickly recover from unexpected water leaks and flood damage. You are 10x more likely to suffer from water damage than you are from fire or smoke damage. Your facility is filled with smoke detectors and fire alarms, so it makes perfect sense to install Flood Sensors as well. For a custom quote on Flood Sensors or additional Room Alert monitors to help keep your facility protected and provide your staff with peace of mind, please contact one of our dedicated Sr Product Specialists today. Don’t forget – proactive monitoring is better than disaster recovery! Implement Flood Sensors and the Flood Protect & Control Kit into your business continuity plan today, and help prevent water leak damage tomorrow.